sabalan in the third high summit in iran and one of the most favorit places for hiking and climbing . but the buties in sabalan are not limited to the summit . the are many butiful pastures and highland around sabalan and there are many roads that are fantastic routes for biking . in this trip we start from mehraban and pass the mountains too reach to meshkinshahr . 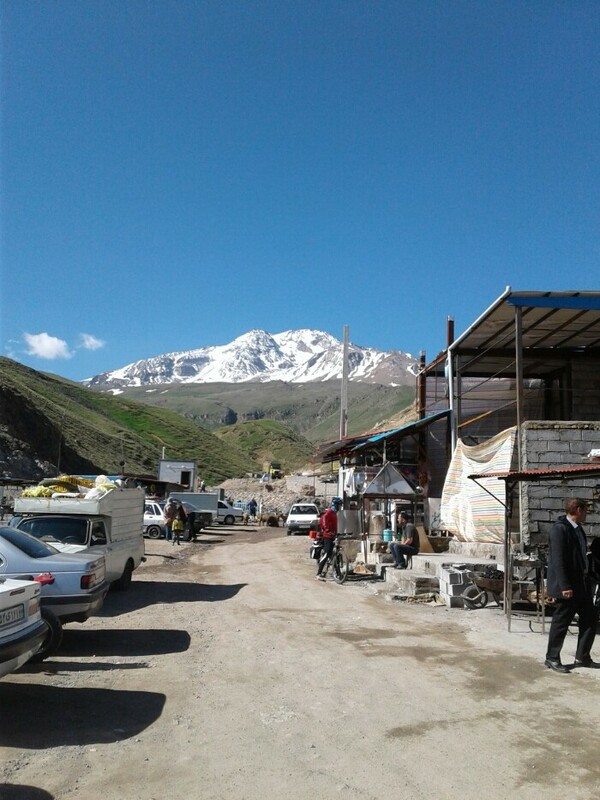 and after a pass around the sabalan we finish the trip in Ardabil.